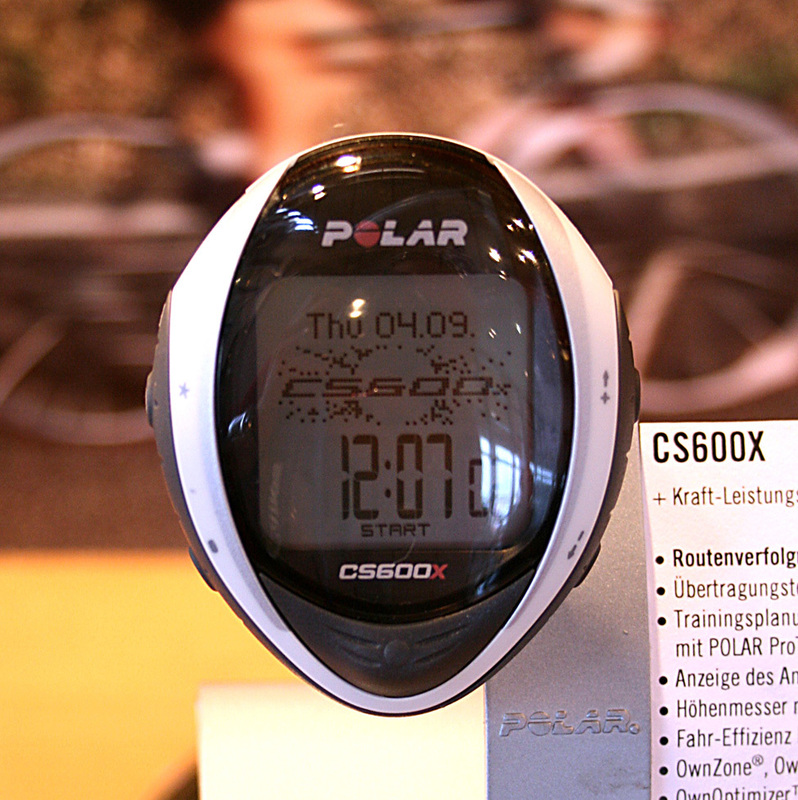 New products from Polar, Sigma and Garmin are going to make it even harder to hide from the bare facts about your training. 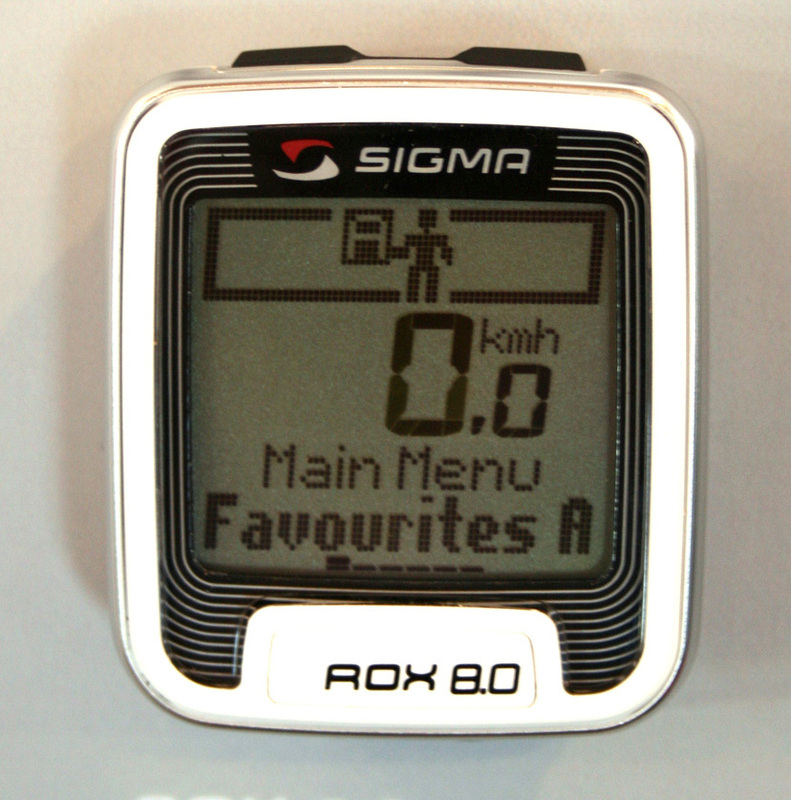 Sigma of Germany have introduced a downloadable computer, Polar have added GPS and Garmin have their team edition Edge 705 on display. Added to these, we now hear that Powertap will increase their range with some lower range models. So there will be no denying the truth behind your training.